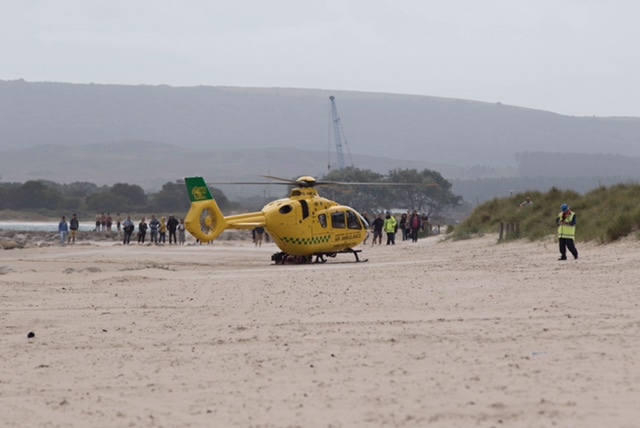 At 3.37pm on Saturday 21 August 2016 police received a call from the RNLI at Sandbanks beach requesting assistance. It was reported that a man was seen having difficulties in the rip current outside the safe-swim area. Lifeguards recovered him from the water and performed CPR. Air Ambulance and paramedics attended, however he was sadly pronounced dead at the scene. The death is not being treated as suspicious. The coroner has been informed.